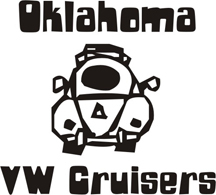 Oklahoma Vw Cruisers • ONLINE TAG Renewal!! OK is now a modern state!!!! Ive not used it yet, but if its like the rest of the OTC site it blows. I've used it for both my bug and bike, works well I got my tags a week later with no problem.